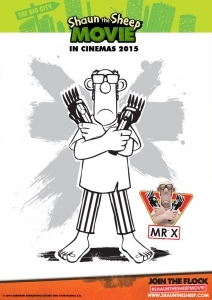 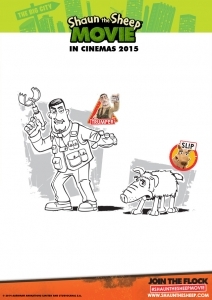 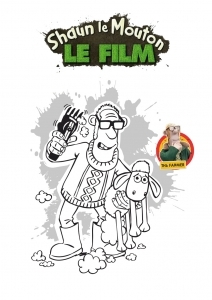 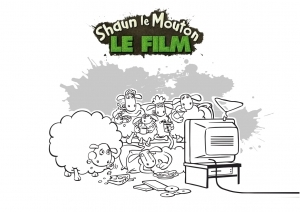 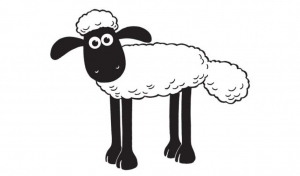 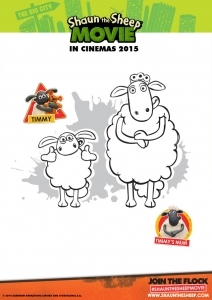 Discover various Shaun The Sheep drawings to print and color, for children of all ages. 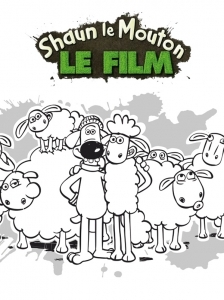 Shaun the Sheep is a British stop-motion animated television series and spin-off of the Wallace and Gromit franchise. 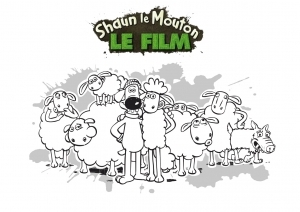 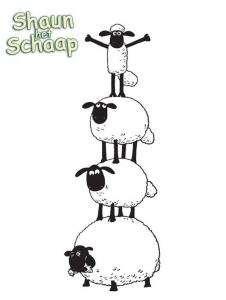 Shaun is a sheep who doesn't follow the flock, he leads them into all sorts of scrapes and scraps, turning peace in the valley into mayhem in the meadow.